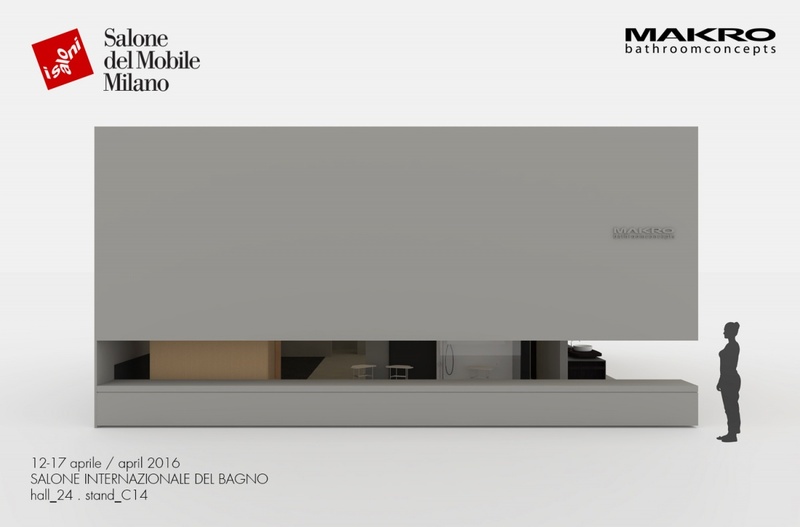 I look foward to meeting you at the Salone del Mobile (Furniture Exhibition) from April 12 to 17, Fiera Milano Rho-Pero. I edited the artistic direction of Makro (hall 22. Stand C14): Booth Designing, communication and exhibition display of new products.